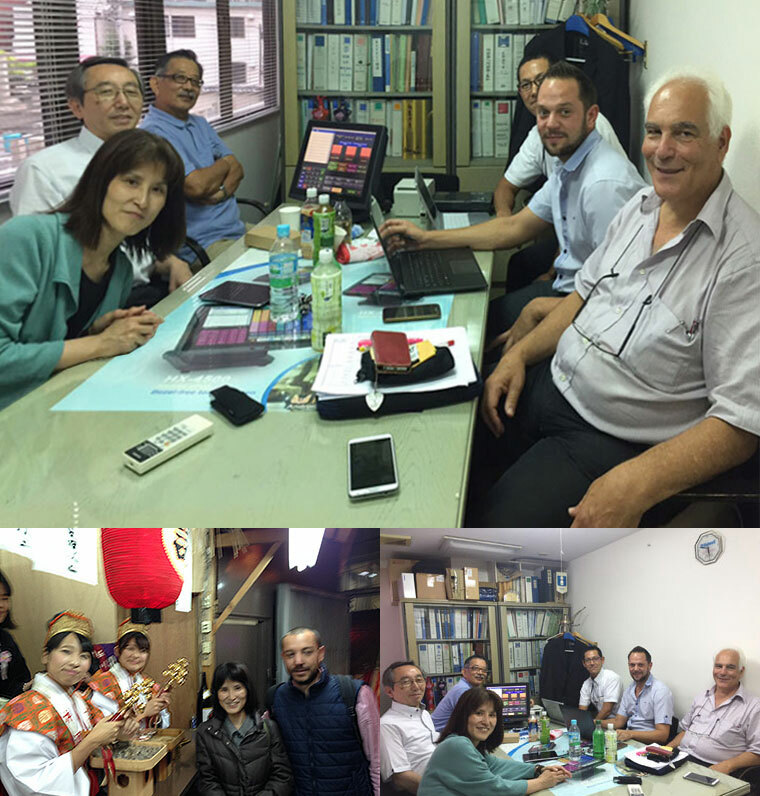 3 valuable distributors visited Uniwell Japan during 2017 and each meeting were very fruitful for us. NCPI(from France) visited from January 10th to 16th to discuss mainly about "French fiscal project". e-Merchant(from Thailand) visited from April 27th to 28th to discuss mainly about "Spec requests for ET-X100". DDS-Daon Data Systems GmbH(from Germany) visited from July 25th to 30th to discuss mainly about "Austrian fiscal project". We also developed further relationship by spending time together.